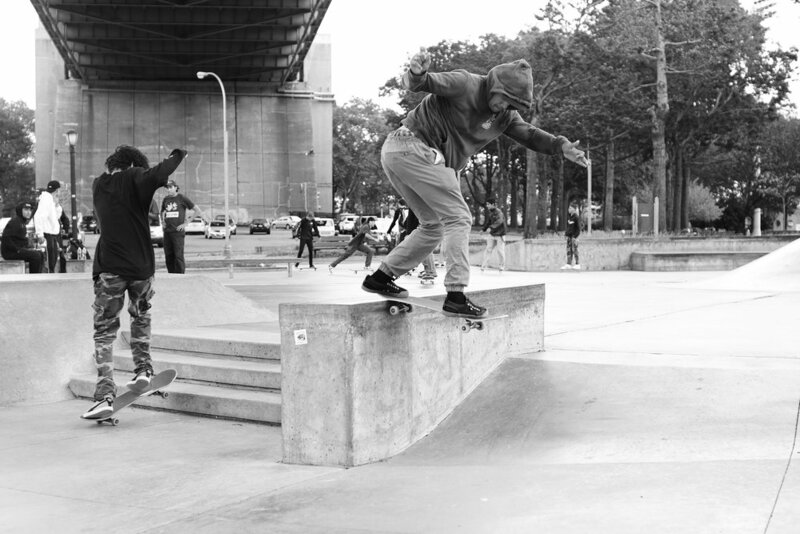 We can hardly believe it's been FIVE YEARS, but we're as stoked as ever to have come away from New York with another great event under our belt at Dece Skatepark in Astoria Park! 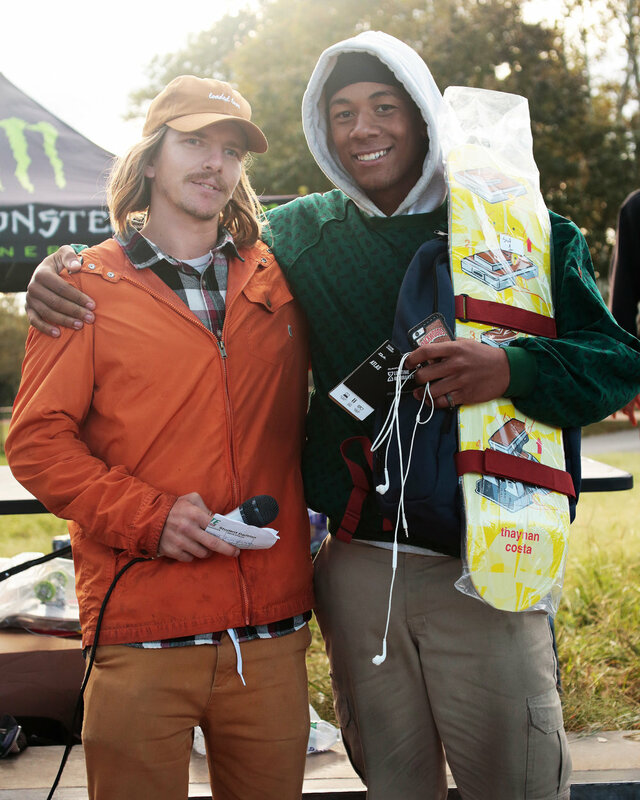 Despite a strong cold wind, the good vibes at the park warmed up the contest well. 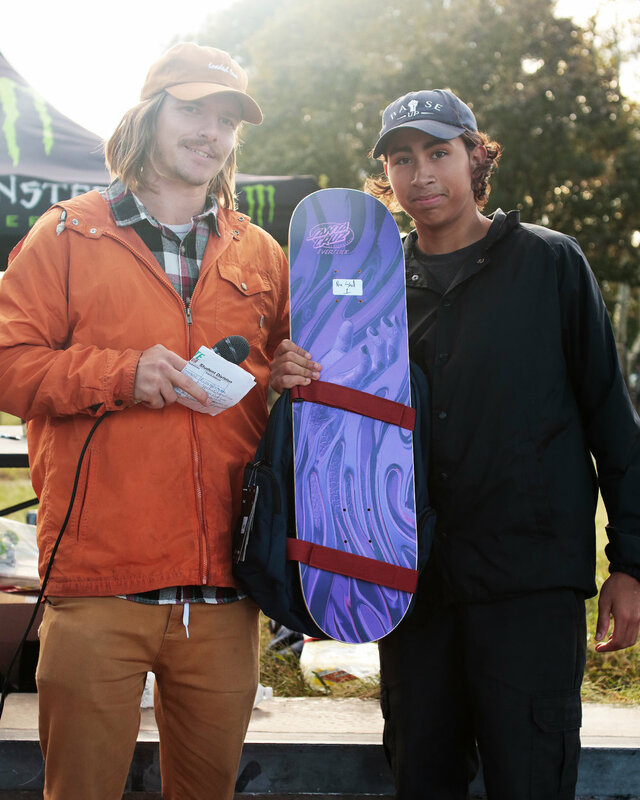 *** An extra Shout Out to Kenny Gonzalez for winning our Monster Energy Best Trick Contest! 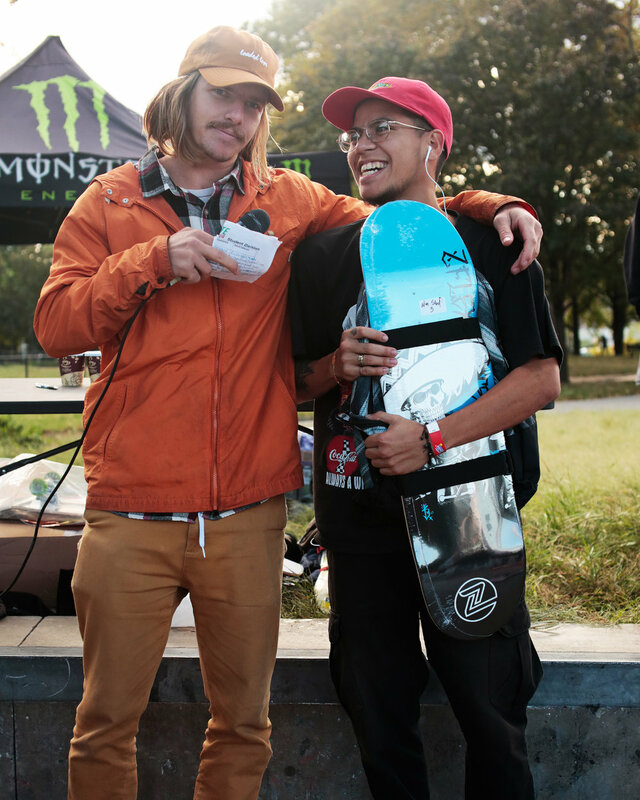 All of the event PHOTOS were taken and edited by Amy Torres (@treeeyes)! 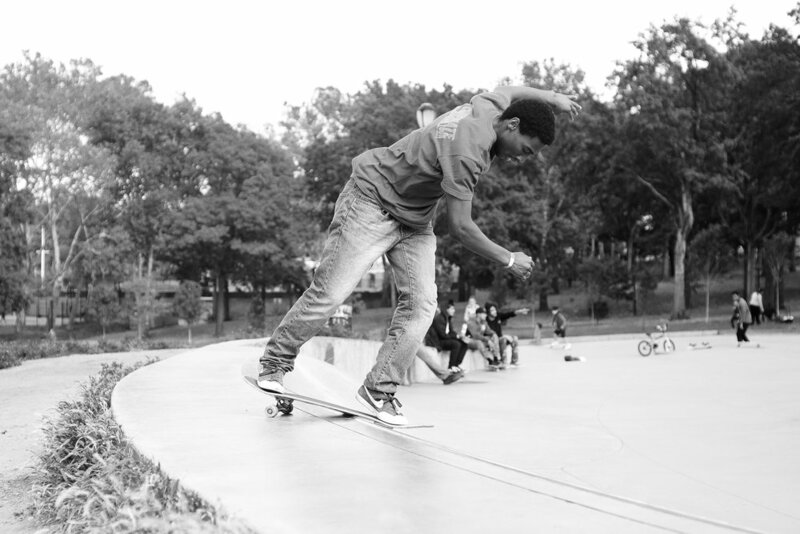 The contest VIDEO was filmed and edited by Chris Nadziejko (@nadzfilmz)! 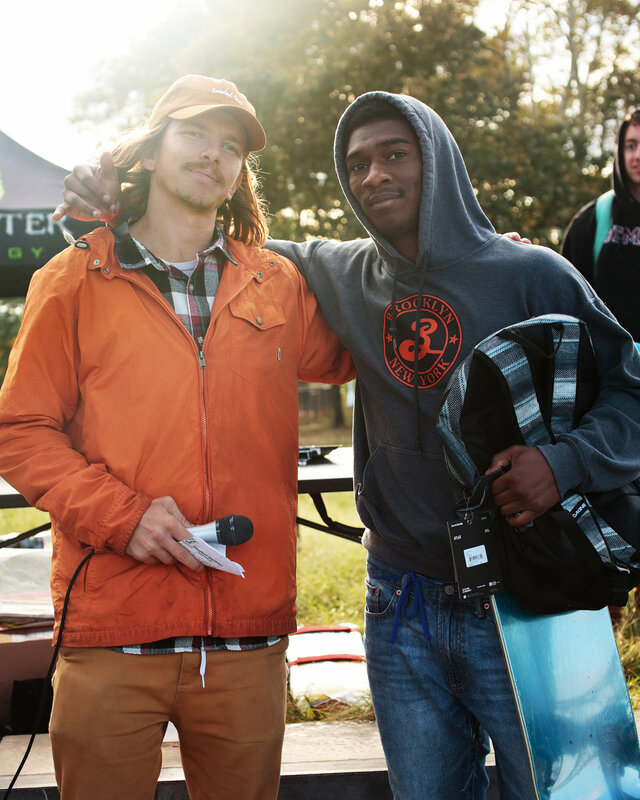 Big shouts out to our awesome event judges: Bryan Davis of Fairweather Skateboards, Dom Susca of Canal NY, and Danny Fedkenheuer of Concrete Wave Magazine! 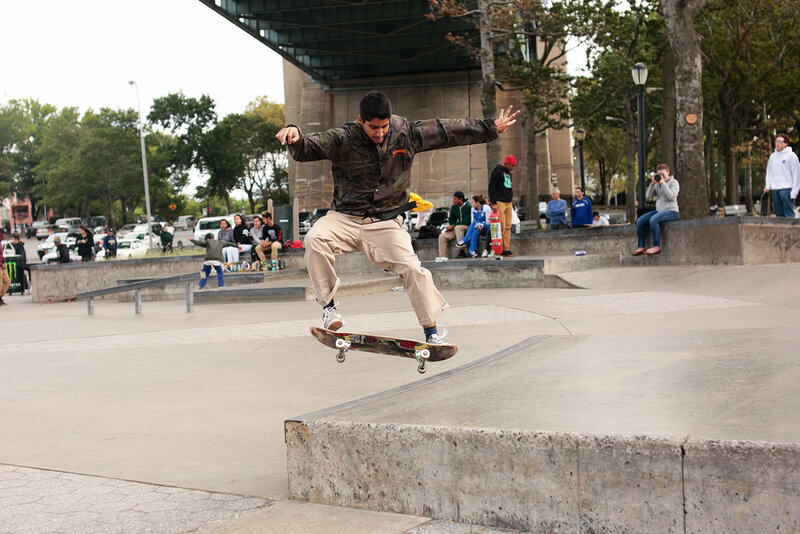 Thanks to everyone that came out and helped, skated, and chilled with us at Astoria Park!